Ancestral knowledge & unparalleled quality. 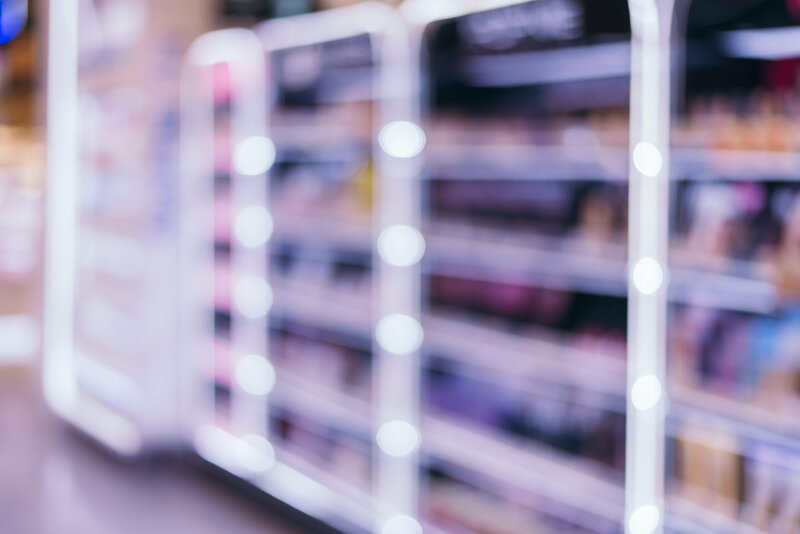 From production to packaging, we develop your very own brands. We export to the 4 corners of the world. Your very own brand, for export, as a private label or on your plate. We create high quality sauces, ready-made pasta salads and spreads infused with century-old tradition! DISTRIBUTIONAre you a distributor who wants to sell high quality sauces? DISTRIBUTIONWe offer a wide range of sauces prepared with local flavours or others of your choice. PRIVATE LABELAre you a brand that wants to have its sauces produced by a partner? PRIVATE LABELOur company can produce your own sauce recipes whether in small or large quantities. INDUSTRYIs sauce used as an ingredient in your production of ready-made meals? INDUSTRYWe have a wide range of sauces for meat, fish and vegetarian preparations. EXPORTWould you like to export our sauce under our own brand or under yours? EXPORTEvery week containers leave Belgium for distant destinations where our sauces are very well received. 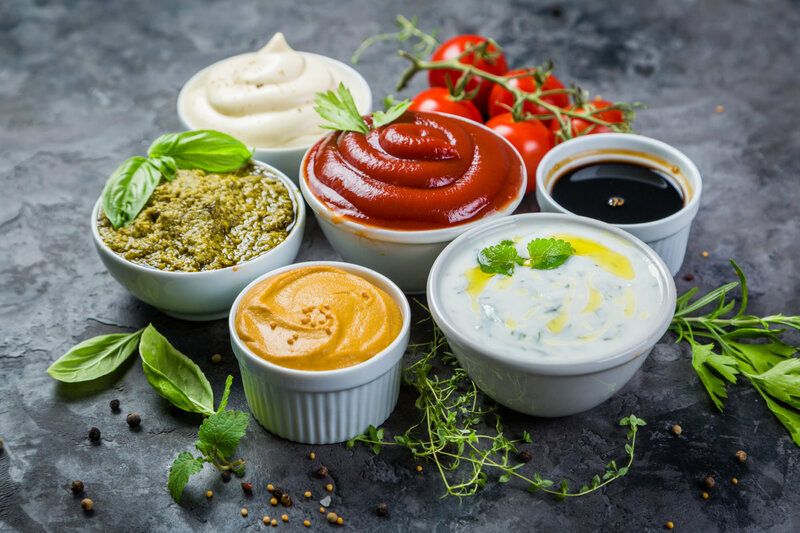 Fresh & Saucy Foods has an outstanding family heritage and is committed to respecting a demanding quality charter in order to offer the best quality sauces, spreads and salads. At Fresh & Saucy Foods, quality is our priority. Our products are continuously refined and reviewed in order to offer the best value on the market. Our factory and facilities meet strict hygiene standards and food safety requirements. We are IFS and HACCP certified. In order to always meet the specific needs of our customers, our company is constantly developing new sauce recipes. Fresh & Saucy Foods also possesses BIO and HALAL certifications, if these are required. Ever since we were founded, we have constantly improved our sauce recipes to meet tastes or flavours specific to a country or specific to a brand. Our production site in Herentals has its own R & D department which continuously develops new sauces but also tests and improves their quality. Our company can develop new flavours for your private label or export brands or even tweak your own sauce flavours. Similarly, for sauces intended for the preparation of dishes or salads, we offer products tailored to your taste requirements. At Fresh & Saucy Foods, we offer a high degree of flexibility and production capacity. 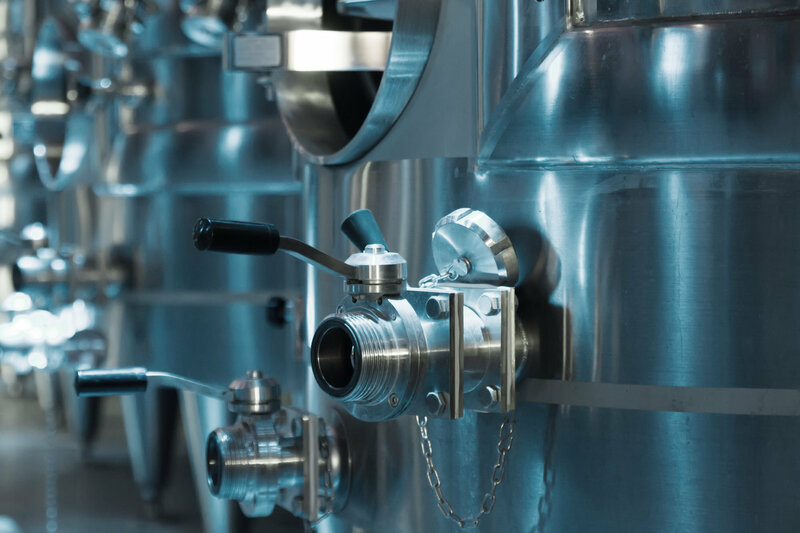 Whether you require small or large quantities, we are able to meet your requirements thanks to our large production lines located within our factory in Herentals. In addition, our flexibility allows us to deliver the product recipes you require in a timely and feasible manner. Fresh & Saucy Foods is a family heritage. Our commitment to our brand means that we offer excellent service both nationally and internationally, irrespective of who our customers are and what service they require. From a mere cart that transported strong mustard to a factory manufacturing more than 120 sauces ! We have a rich history. We keep going because our business is a cherished family jewel. From duty was born passion and from passion was born the desire to serve our customers to the best of our abilities! Find out about our 6 commitment points. At Fresh & Saucy Foods, our vision and missions are the cornerstones of our business. We seek to achieve the highest standards in terms of quality and sustainability in order to be as customer-focused as possible. 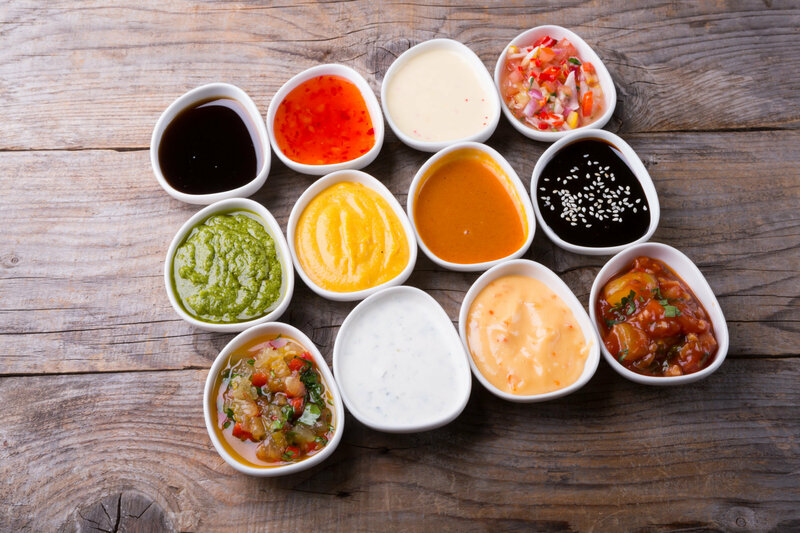 We offer a sustainable, high quality product for the world of tomorrow and we seek to become the international market leader in branded sauce production. 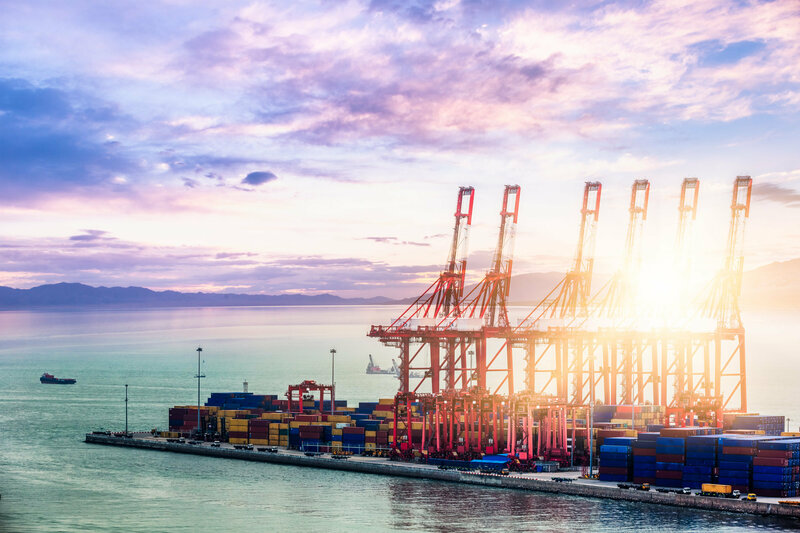 Our mission is to meet the needs of international customers with products that are of high value, creative and steeped in a long family tradition. We continue to forge quality partnerships in the international market and meet strict customer needs and requirements. We want to offer the best value, the best assortment of products and be the best partner on the market. Our employees are our priority. Our goal is to keep making them passionate about their mission, enthusiastic about their task and always up to the challenge of delivering better results! Fresh & Saucy Foods has been producing our sauces for 3 years now. The quality is constant and very good. The deadlines are meticulously respected and the delivery of the products to Gambia is done without impediment. 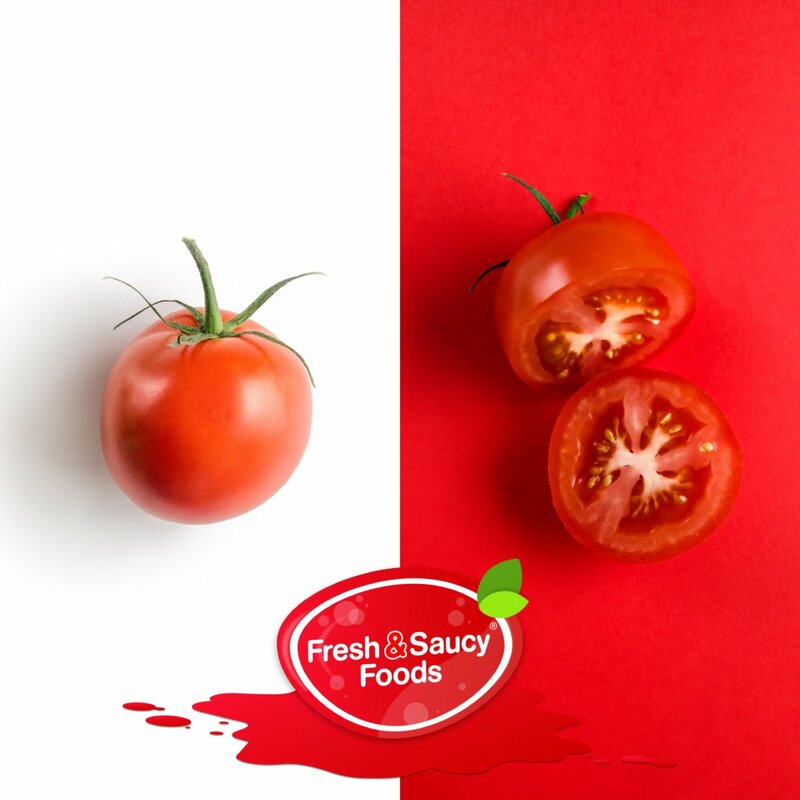 Fresh & Saucy Foods perfectly meets our needs as a private label brand and has supported us throughout all the stages of its creation. Do you want to keep browsing? Select one of the categories below.